South African actress Terry Pheto continues her streak of nabbing international recognition for her work. Terry Pheto has just been announced as a nominee for the Black Reel Awards in the United States. 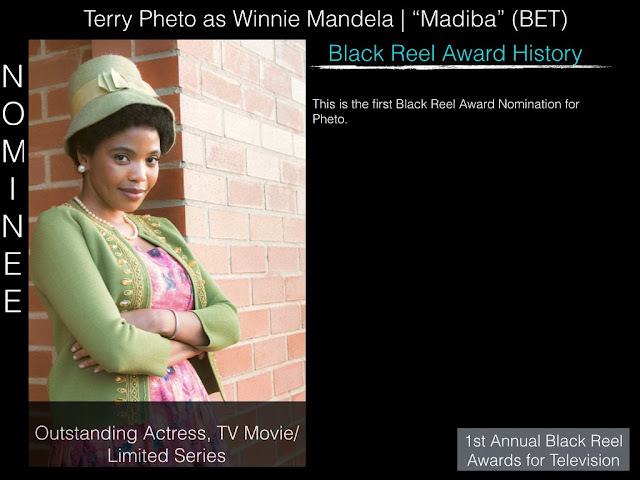 Pheto is nominated for playing Winnie Mandela in the BET mini-seies Madiba which aired in the US in February. In the series Pheto starred alongside Hollywood actors Laurence Fishburne, who played Nelson Mandela, and Orlando Jones as Oliver Tambo. The Black Reel Awards is an annual American awards ceremony hosted by the Foundation for the Augmentation of African-Americans in Film (FAAAF) to recognize excellence in African-American, as well as those of African diaspora's cinematic achievements in the around the world film industry. For the first time since the awards' inception 17 years ago, this year they will be incorporating the television industry. 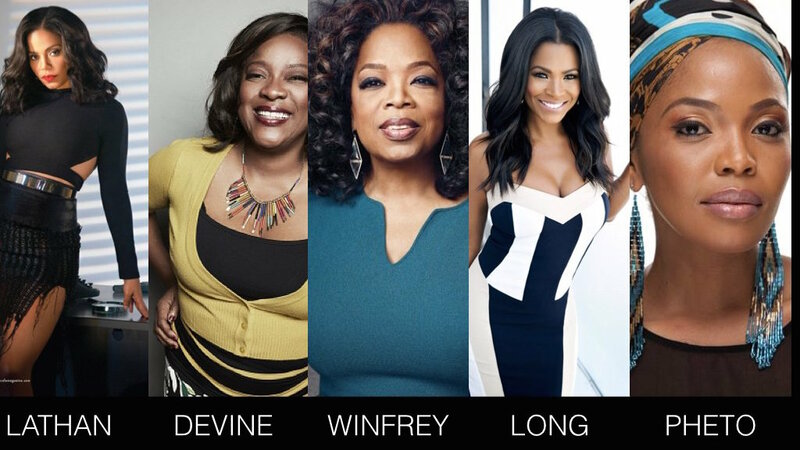 Pheto is nominated in her category of Best Actress in a Televisiin Movie/Limited Series (Mini-Series) alongside Oprah Winfrey, Nia Long, Sanaa Lathan and Loretta Devine. Winners for these awards will be announced in the US on the 3rd of August 2017.